…wouldn’t be as cool as this one. Looks ta be almost like one a’ them thar new fangled Harry Potter flyin’ horses. Very cool. 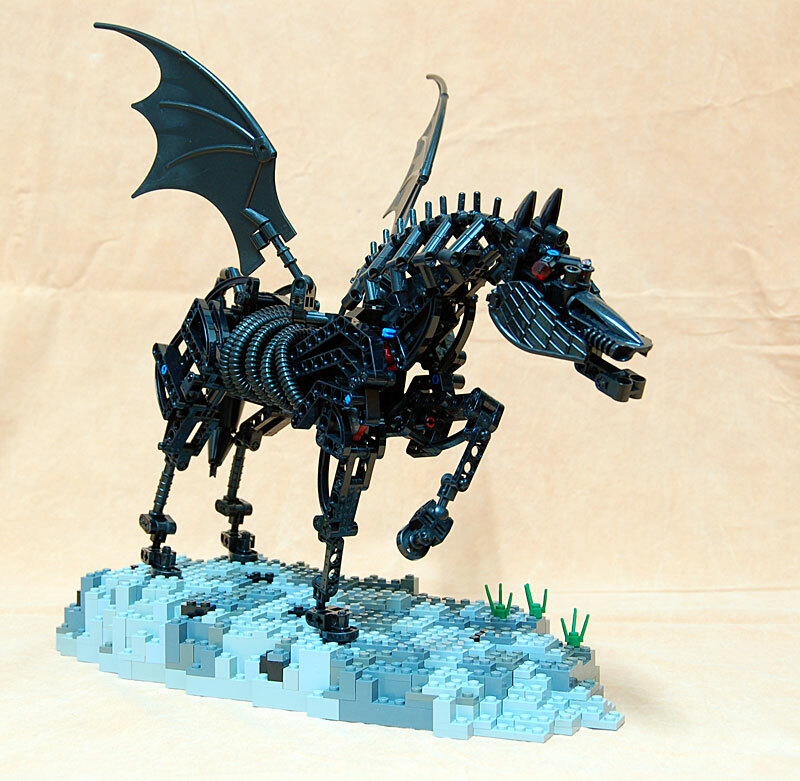 It looks like a scaled-up version of a Thestral from Harry Potter.